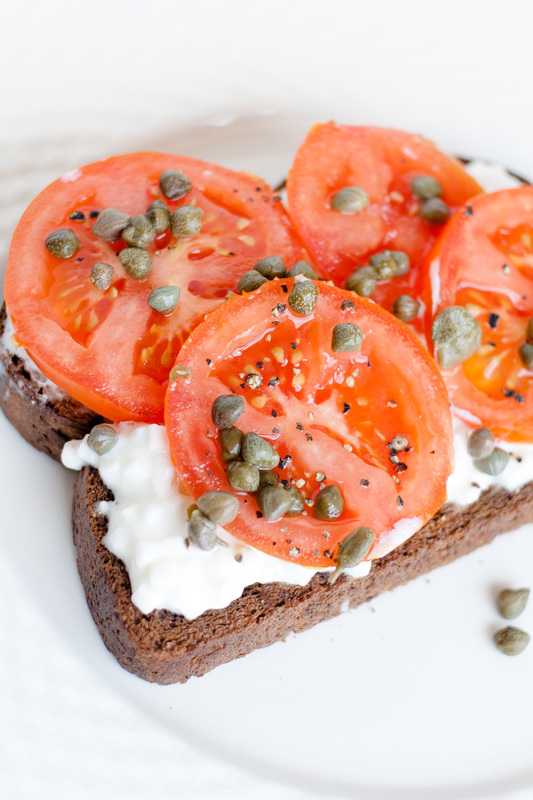 Toasts are our favorite healthy breakfast or snack, and we wholeheartedly support their growing popularity! Here’s one of our favorites. It’s easy to make, refreshing to eat, packed with protein and good for you, too!